DS-Scene - View Topic: R4DS Version Comparison - Read the official comparison inside. DS-Scene Forum Index DS-Scene Official Hardware Reviews R4DS Version Comparison - Read the official comparison inside. R4DS Version Comparison - Read the official comparison inside. 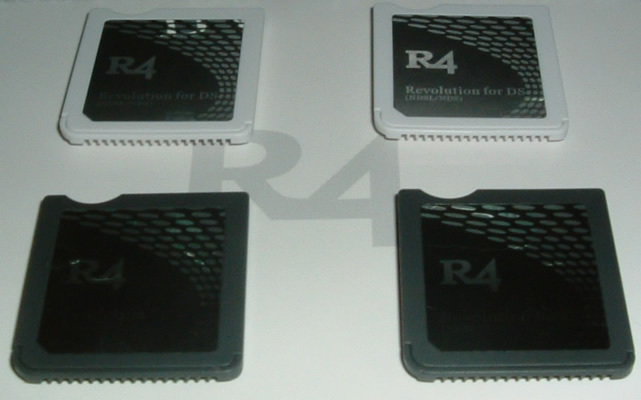 It is a known fact that the R4DS is the same hardware as the M3 DS Simply and it was discovered that the original cards could be modified into the other and vice versa. 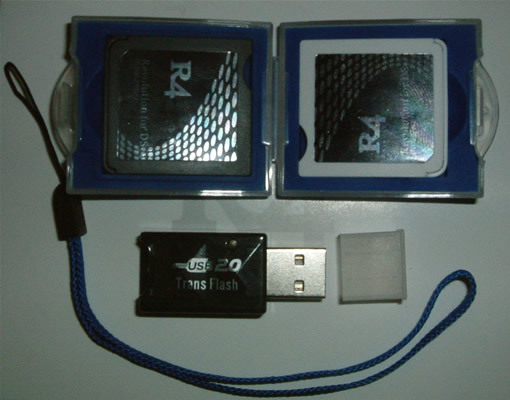 The R4DS Team updated the hardware for both products which now stops the alteration being made along with bundling a different selection of goodies in the box. The question we all want answered is are these devices any different between versions. 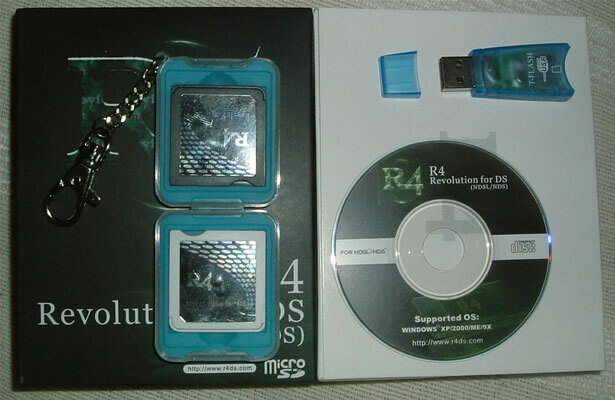 Opening the box, you are greeted with a slightly different selection of contents compared the the original release of the R4DS. You still get the CD, USB reader/writer and the carry case for 2 DS cards but they are different compared to the original ones. I will explain the differences in this comparison and let you know whether I think the new product is better or worse than the old one. 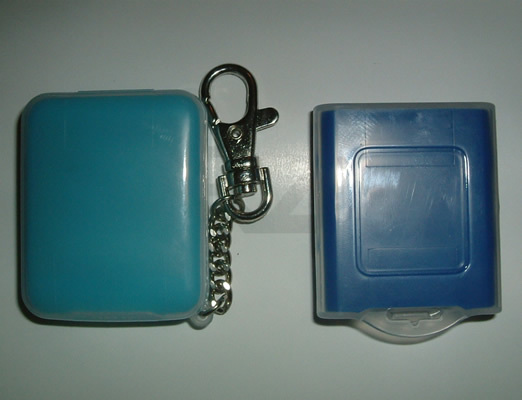 The small carry case that was included with the original release (left) makes a welcome return for the newer model of the R4DS but is clearly a different brand. 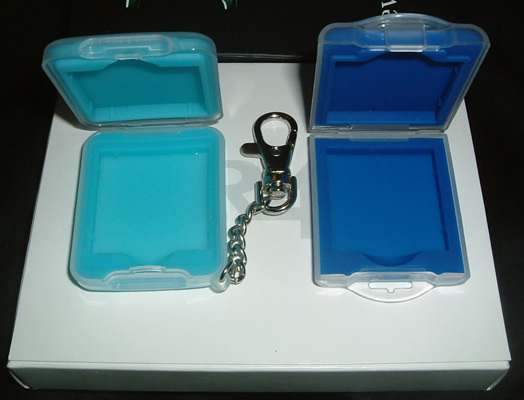 The quality of this new case (right) does seem a little inferior (cheaper) to it's predecessor. The DS cards do not seem to fit as tightly into the rubber holder and the case just feels alot less heavy duty than the original. The first sign of a cost saving excercise? The new USB reader seems a hell of alot better than the older one. 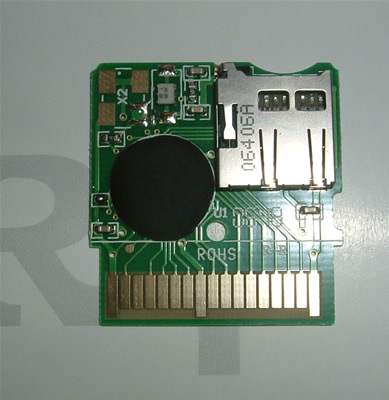 The casing for the USB reader is alot more sturdy with no sign of creaking or falling apart like the first version and it's general use seems to be alot better aswell with no problems encountered with the microSD card not being recongised or similar. It does, for some reason, seem to be a cheaper brand though but of course we all know that it is functionality that matters. The CD contents are exactly the same as the previous version. I would have expected to see at least a copy of the latest shell included but all you get is the first version and everything else you got (rom trimmmer etc). The CD does seem to be a different brand though with the label being more matt where as the first one had more of a glossy finish. Perhaps another sign of cost saving. Apart from the details I mentioned above, there is nothing else different with the newer CD. 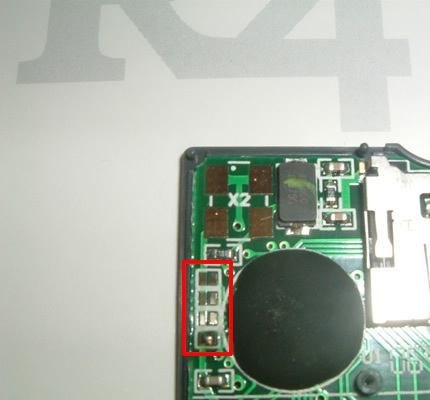 Comparing the PCB's, they appear to be exactly the same high quality that you expect to see inside your R4. The spring loaded micro SD slot seems to be exactly the same for the samples I recieved, contrary to belief. Of course the v2 seems to pack more of a punch with the spring but I would say this is down to me having worn the v1 model during my review and game playing habits since. 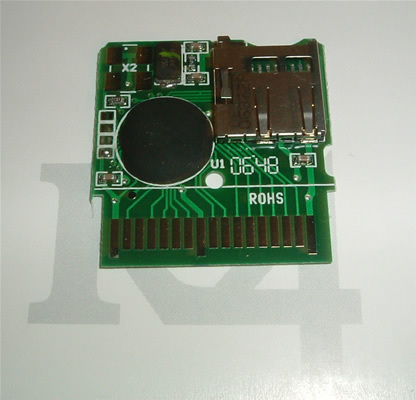 The major changes are a slight modification to the of the board and minor component changes. There is of course the main update to the board. 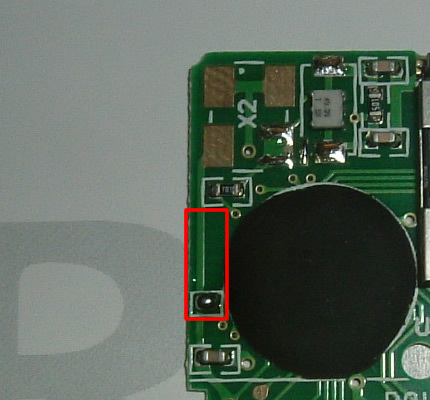 These are close up images of the boards which clearly show where the contacts have been removed from the PCB on the new model. There is now no way for you to modify the board into an M3 device but that's how it should have been at first right? 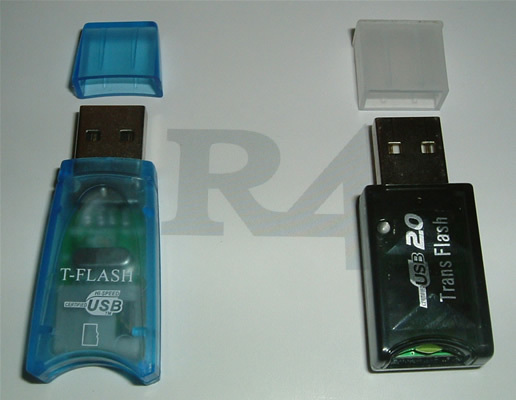 The lack of the extra shell does leave a sour taste in the mouth though the increased functionality of the USB reader is like a breath of fresh air after the first version. I would have preferred to still recieve the first DS card carry case though it is still nice to recieve something like this at all. 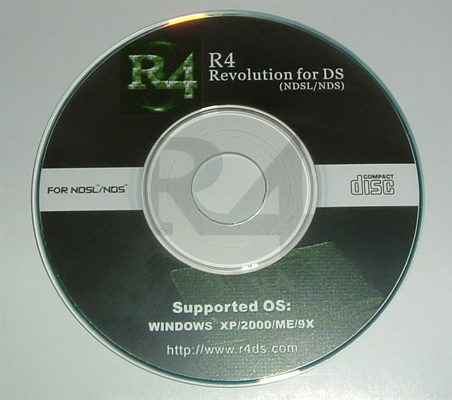 You can't help feeling that there should have perhaps been a slight decrease in price with the newer version of the R4DS, though the compatibility is exaclty the same as the first model so you cannot really complain. 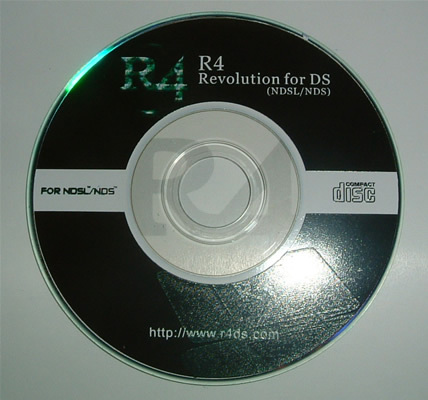 Overall the R4DS v2 is an excellent card and I would highly recommend it to anyone looking to purchase a new slot 1 solution though the whole experience of opening the box and admiring the contents was a little toned down with the v2 model. Some dude found a way of doing the language mod even with the third revision but I don't advice people to try to do the same as it is a ''really'' risky process and you can easily use the chinese version without undertanding chinese at all. Thanks SkinnyV for telling us that! I thought i knew that, i think i read it on some other sites or something, but this is not an official revision, just a little modification they made without telling people. Performed 11 Queries in 0.00633 Seconds. The page rendered in 0.3187 Seconds.